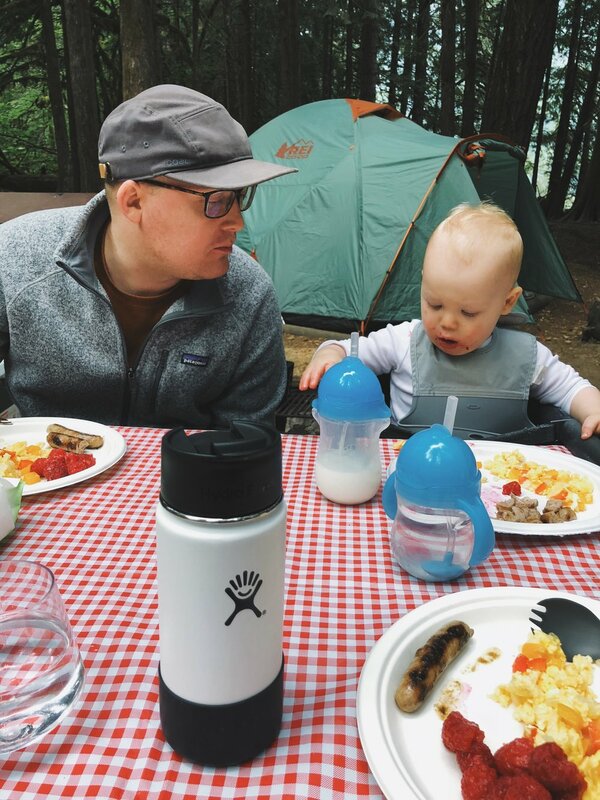 We took our first camping trip with Caden. I'll be honest - it was a lot more challenging than we anticipated. 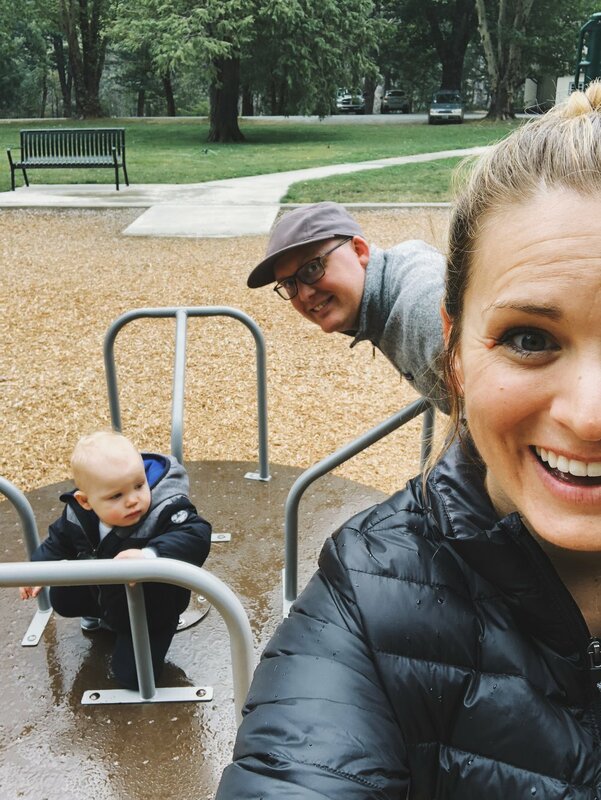 There were a host of factors: rain, cold, sleeplessness, and diaper blowouts were all at play. 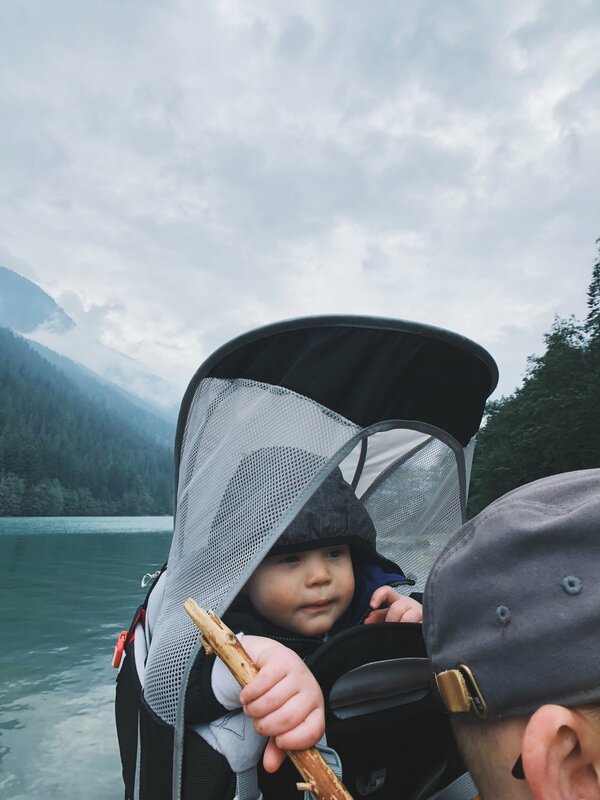 But if I'm honest, there were also some joys amidst the trials: watching Caden explore in the woods, hiking as a family, finding reprieve at a nearby park, and seeing Diablo Lake (it was beautiful even in cloudy rainy weather)! I think the biggest takeaway from this trip is: no matter how much we plan and prepare, we are ultimately N O T in control. 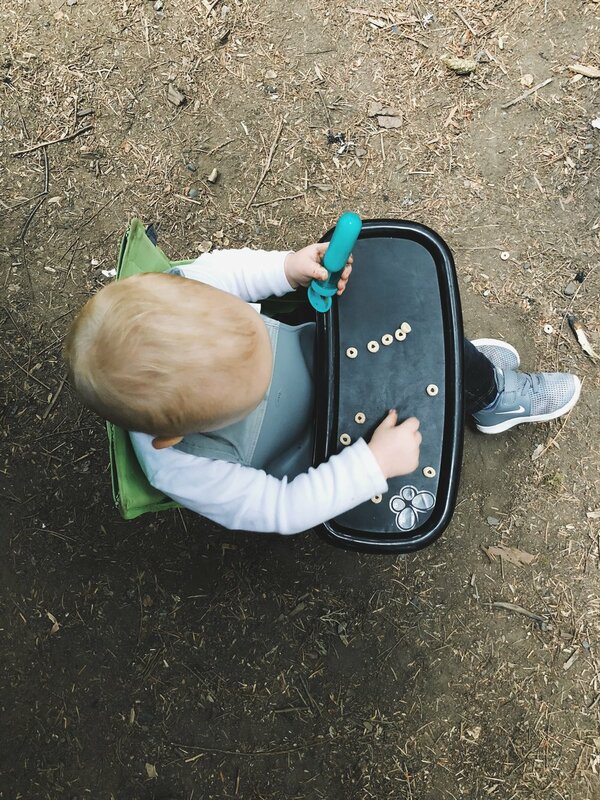 I'm learning to embrace the challenges of disrupted plans and seek joyful moments amidst them.